This cute pic just popped up on instagram. Looks like it was possibly taken today. If/when we get confirmation of this we'll let you know. 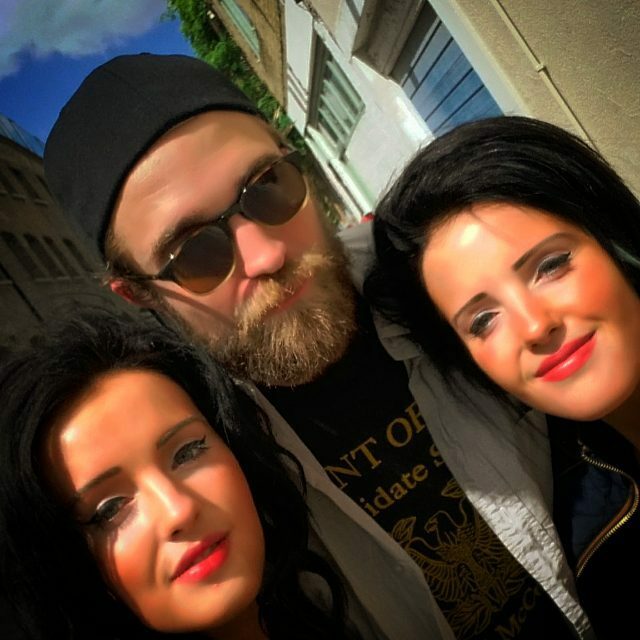 "Had such a chilled chat with Mr.Robert Pattinson . #sippingcoconutwater #chill #cool #guy #nicebeard #love #robertpattinson #fun #sun #summer #amazing #art #healthy #happy #friends #vegan #paleo #beautiful #lips #eyes #makeup #mua #fashion #style #food girl #cute #sunny #travel #car"